There are instances in life where you find yourself trapped in a sinking ship and the only way to save the rest is for someone to sacrifice himself, do a kamikazee and bring down the biggest enemy with him and provide all who were left on board a chance for survival. Someone has to play the hero part and die for the rest. But if you choose to take that kamikazee part, unlike in a real war, you'll live to see what happens next. Sometimes, there are after effects that are bitter to swallow. Just remember, it's part of the sacrifice. And that your goal then is for the whole ship to survive which is what satisfies your chosen action. And since you're alive, you'll have another chance to regroup and reset your goals while you wear that experience as a badge and as a lesson towards your next battles. 1. Controversial but not essential - for entertainment purposes only. And usually it is there to cover on something that people needs to be focused on. So better be on the lookout. Dont get yourself dragged into the mud pit. Not everything we see at the surface is what it really is. Originally, this is number 3 on the list but I thought this might be what's more important. 2. Good news - It is always great. And it's their job. Let's be thankful then move on with our lives. That's what our votes and taxes should worth anyway. But be cautioned that not all things that seemed to be good are really that good. The devil is always in the details. 3. Bad news - Criticize. Until they listen, improve, act and falls on number 2. Or if you dont care, move on. Let the critics do their work since what they want to happen is also for the most of us. And if the critics are up to no good, most of the time they wont succeed. People would realize it anyway. Same caution as number 2 but in reverse. The "us vs them" tactic has been one of the oldest plays in the book yet it still is so effective until today. A lot of us engage in politics yet we seemed aren't coping that we keep letting our guards down and pinning all our hopes to individuals forgetting that most of our leaders are cut from the same mold and gone thru the same system. Their characters though matter and it is what makes some do better than the others. But better not hold your breath from thinking that someone would be the savior that you've been waiting for. Let them do their jobs. We already gave them our votes. It's their job to deliver. They have the power and machinery to defend themselves. It's not your job to do that for them. It's not about you or your vote anymore. It's not about the rich against the poor nor the literates against the less knowledgeable. It's not about one party against another party, not one camp against one camp, nor one politician against another one as these things should just happen for a day and that's during the election. But for the rest of our lives, it's us the people against anyone who would deny what is rightly ours. That's where the real "us vs them" should fall into play. There's no denying the fact that our nation is sick. Seems near to terminal level and if not addressed soon, things might turn out to be fatal, that is if it's not yet. Just like a sick person, there must be something done to get back our country's health. Like most illness, there's a need for consultation, observation and tests. 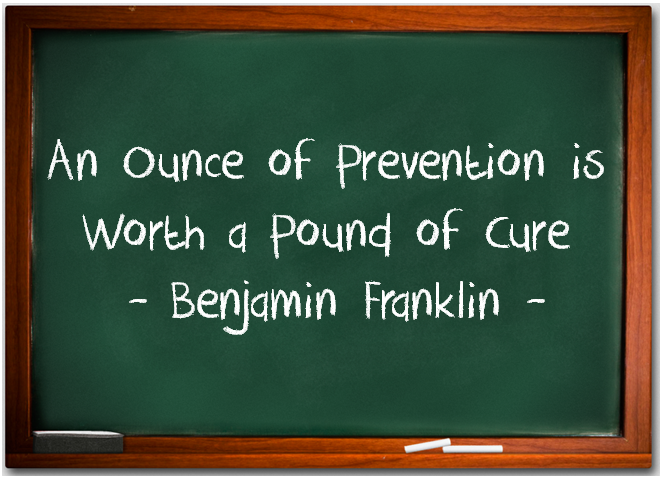 There are cures available but we can't just jump quickly into one if we are serious in fighting society problems. Let's keep in mind that if we are not careful enough, it may cause further damage to what we are trying to fix. Like medicines, some of these may have side effects which can cause more damage than the disease it tries to heal. That's why a doctor considers all aspects first before prescribing one for an individual. 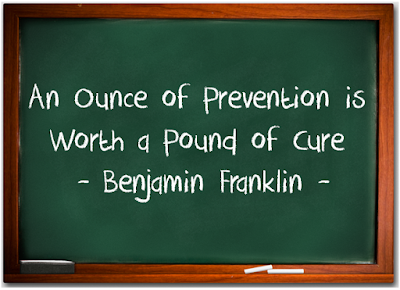 And often times, prevention is always the best solution just like how upholding and strengthening moral values would strengthen and uplift an ill society. There are some institutions who call for these things. Most policies that are made focus on the end effects and on curbing the problems that are already existing but the promotion of values to counter these diseases of our society from the onset is usually left out. Yet, sadly, those who are trying to fill up that void are being silenced by people who think that these things are counter productive to the policies that are being enforced. Then those who remind us of our values are branded as hypocrites. Ironic that these institutions are silenced to shame by the same ones who are calling for speech and choice freedom. And we rarely hear our leaders and lawmakers concern themselves about it. They often want the easy way out, not taking the problems on the core but address only what is obvious. For survival, they push for what's popular and not what is necessary. I wonder why people love leaders doing populist solutions when the reason why we put them there is that we think they know better than us and believe that they have more aces up their sleeves that none of us have and thought about. If we are just electing people whom we think will do what most people would, are we not taking advantage of our right of suffrage to put in position someone whom we recognize could think brighter than most of us? But definitely, something has to be done to impose and enforce the law to everyone. And there's nothing wrong with either approach as long as they are done within the bounds of the law. A problem so deep needs a multi-faceted approach. A sick person needs to be treated while the healthy ones, which are the majority, needs to learn how to prevent the illnesses.